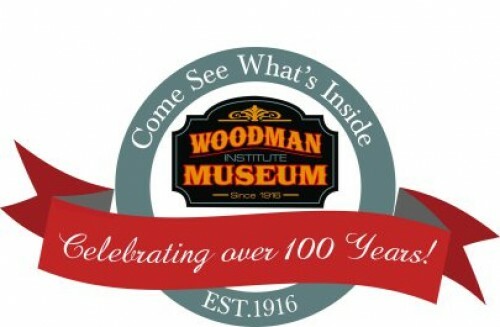 The Woodman, founded in 1916, is a traditional early 20th-century style natural science, history, and art museum with exhibits for all ages. The campus is home to four buildings, which include the Woodman House (1818), the Hale House (1813), the William Damm Garrison (1675) and the Keefe House (1825). The museum’s collection includes hundreds of colonial artifacts; comprehensive mineral, shell and fossil gallery; mounted animal specimens; fine art and furniture; an extensive collection of militaria; local history objects; and much more. The Woodman is open seasonally to the public (from mid-March to mid-December) Wednesday through Sunday, 10am-5pm. For admission prices, please visit woodmanmuseum.org.